Product #60654 | SKU 6-230 | 0.0 (no ratings yet) Thanks for your rating! 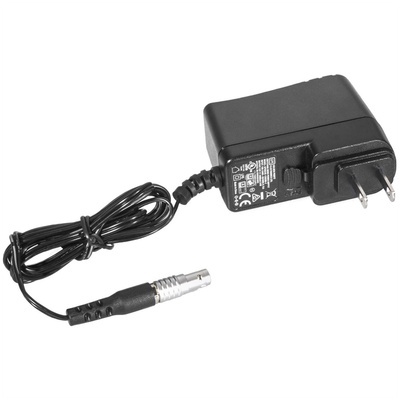 The AC Adapter from Cinegears is designed to be used with the Ghost Eye 100M transmitter. The Cinegears AC Adapter for 100M Wireless Video Transmitters is designed to be used with a Ghost Eye 100M transmitter. It features a North American plug type.